The Ferenc Faludi Academy announces its XV. 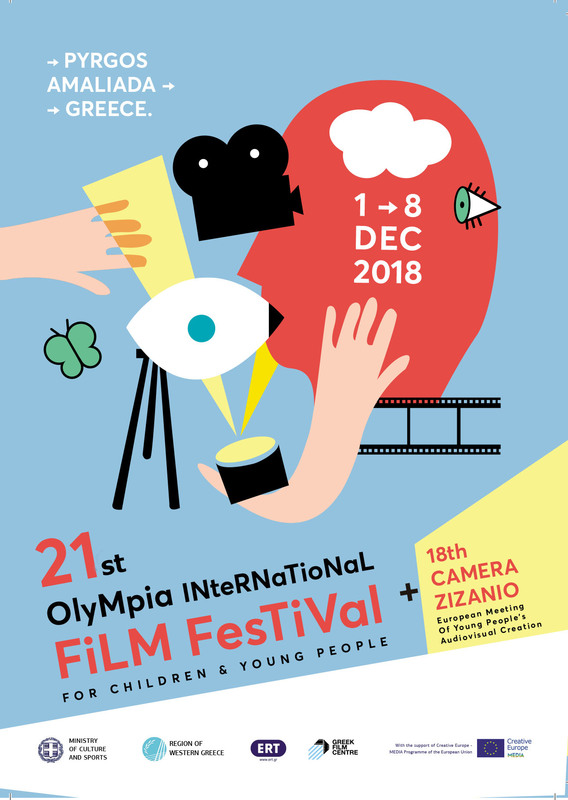 thematic international youth film festival and a photo competition in connection. 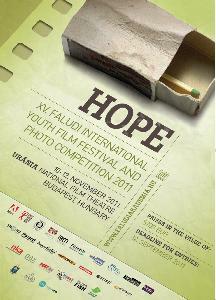 The competitors can process the theme “HOPE” in the form of film or photo according to the conditions of the festival. The festival is looking for professionally demanding elaborated works which are suitable for creating a forum, in the language of pictures, for the dialogue of different viewpoints and opinions.